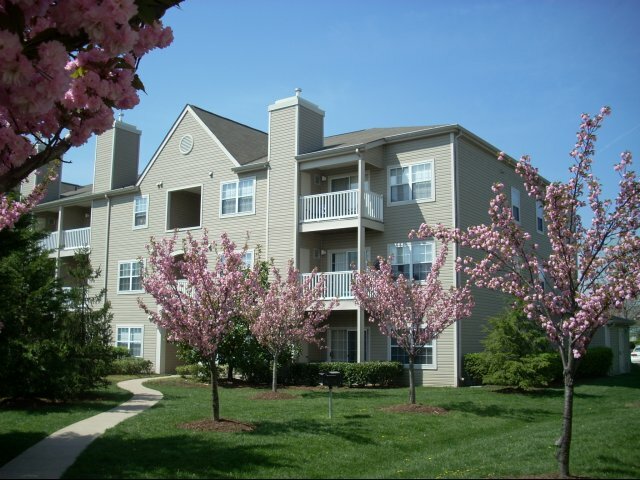 Enjoy an extensive look at all Reserve at Ballenger Creek has to offer you with historic charm and modern energy of Frederick, MD. 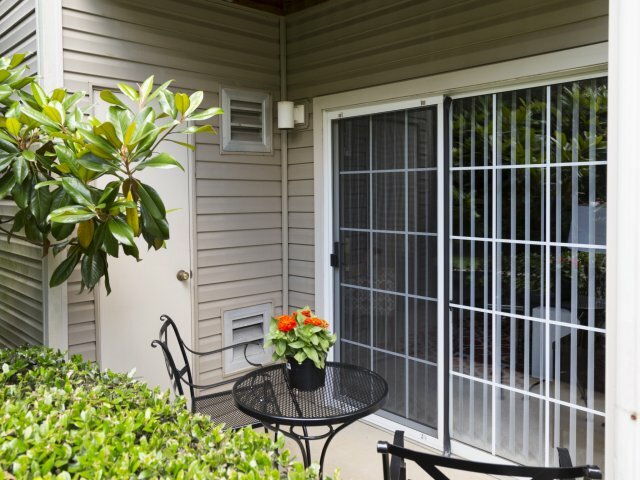 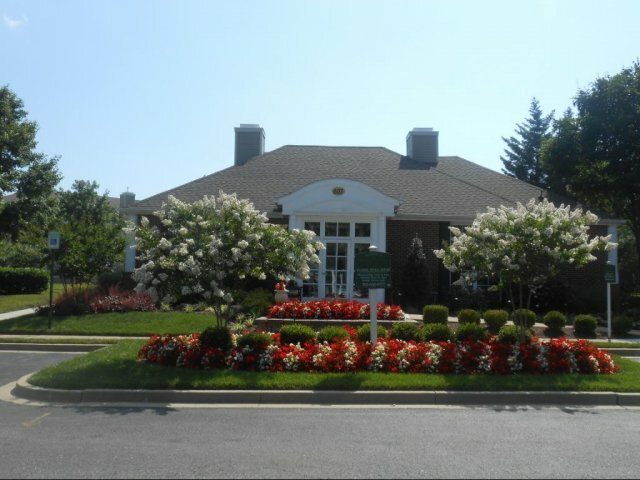 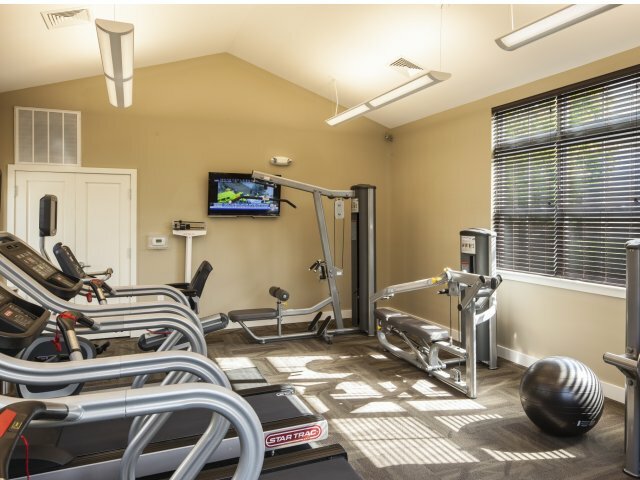 Our photo gallery highlights just some of the things our residents love to come to and you will too! 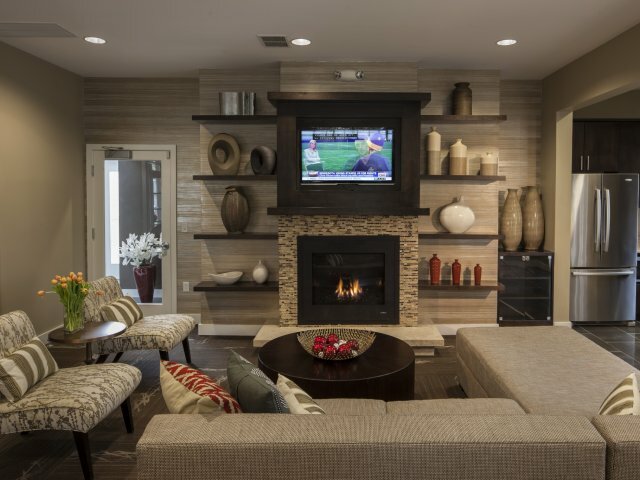 Relax in our clubroom with comfy lounging and a cozy fireplace. 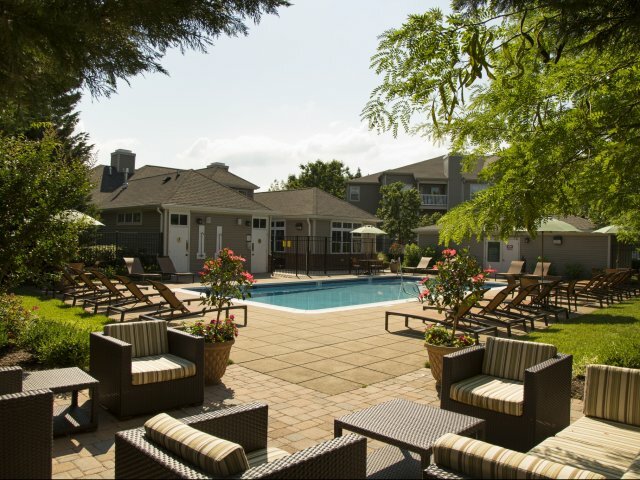 Whether you are looking to take a break outside or finish things up, you'll find it all between our business lounge and our outdoor pool living area. 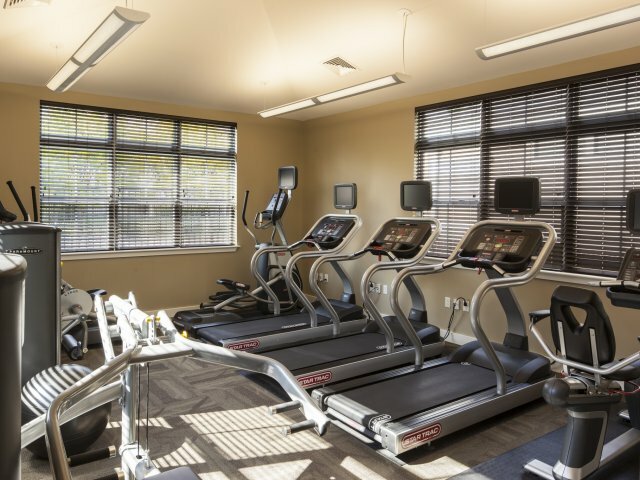 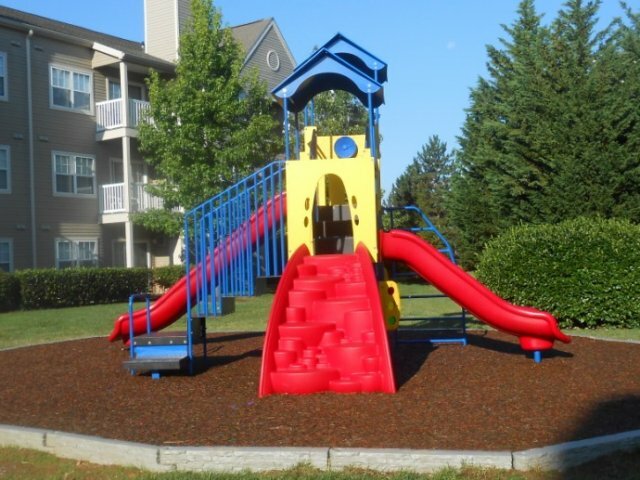 Equipped with both a fitness center and playground, any way you exercise will be fun. 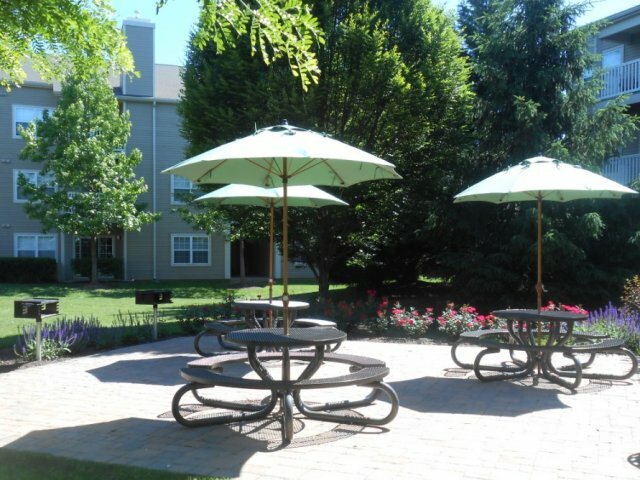 Let your pets stretch their legs in our expansive dog park with beautiful views of the nature scenery. 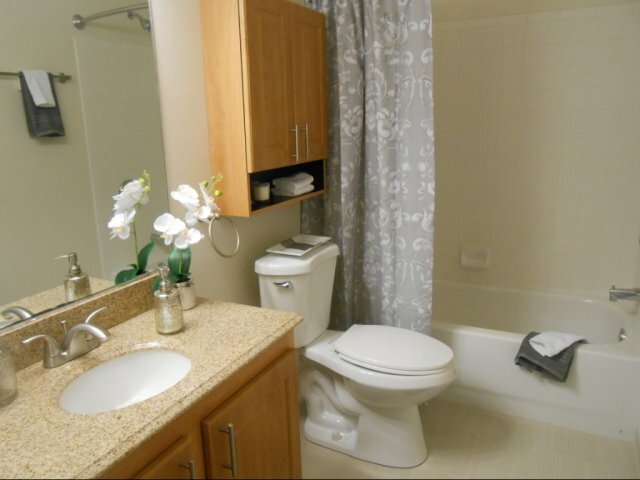 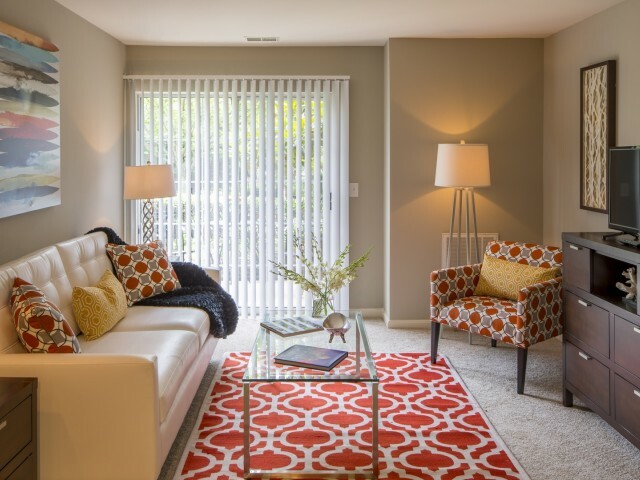 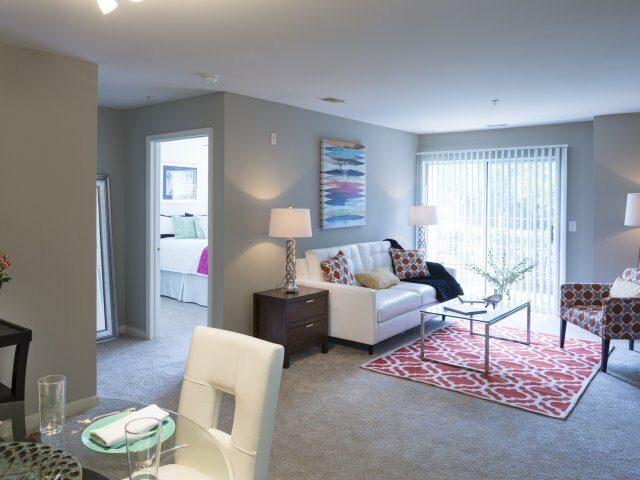 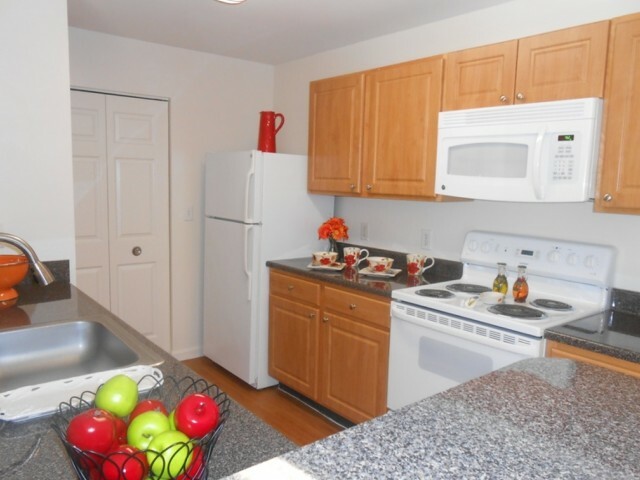 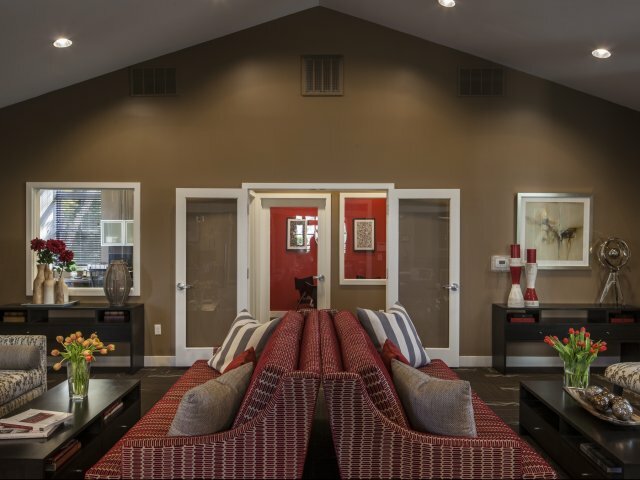 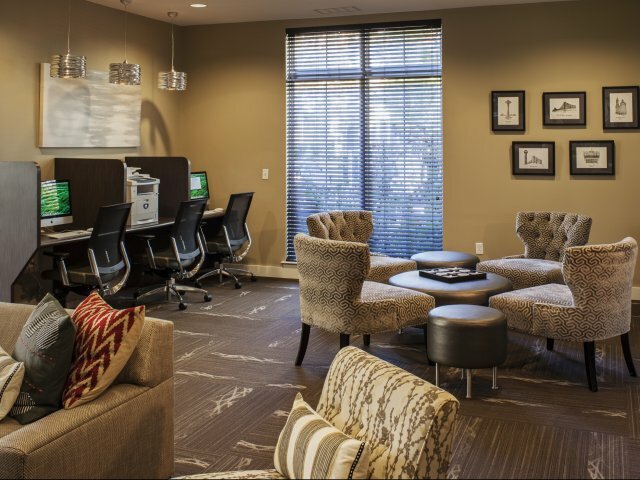 You don't want to miss out on our spacious interior living spaces. 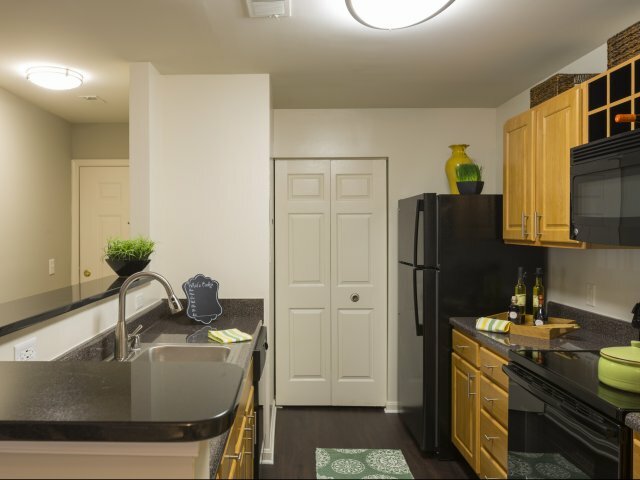 With conveniences like washers and dryers, you can't beat living in the greatest small city in America. 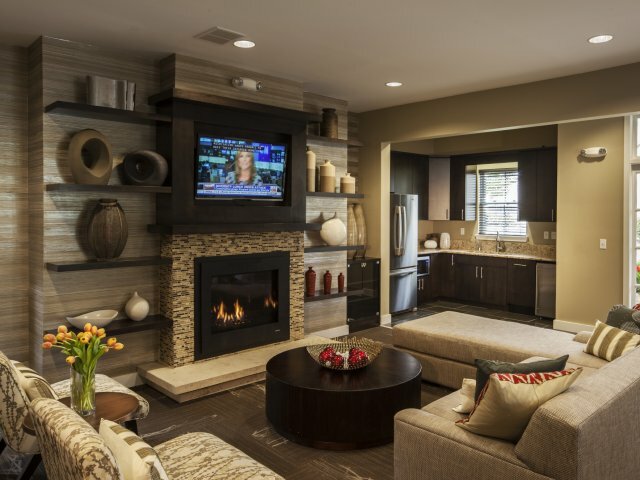 Welcome home to the best of the best- The Reserve at Ballenger Creek. 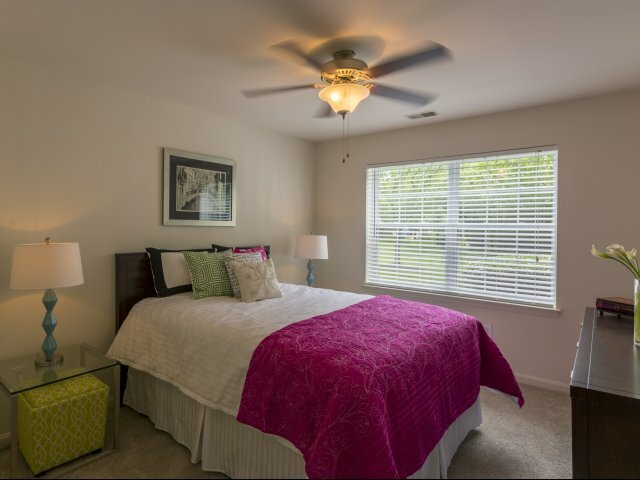 Come Home to Ballenger Creek!